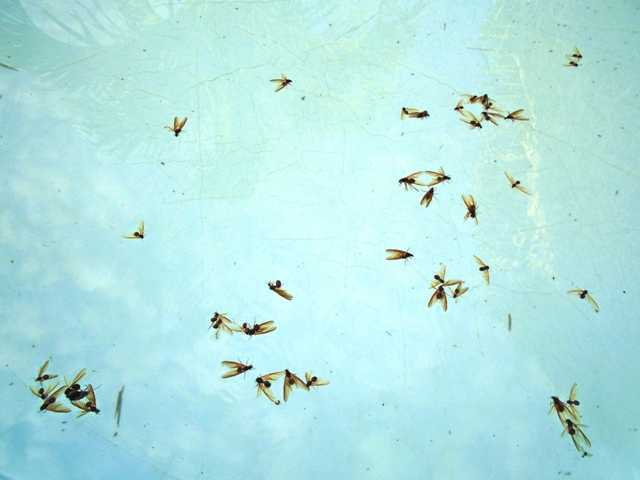 I found this in my pool yesterday morning. Any water in my yard had more of them. I remember something like this last year but I don't have a clue what triggers this. 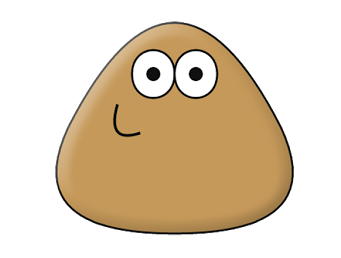 I'd never paid attention to Pou when kids talk about him/it. Today Nahima was playing with mom's CEL and she showed me the game. First, she scratched his stomach and he giggled. Then she talked a bunch of gibberish and Pou repeated the sounds. Then I had to talk to it and my words got repeated. Lorena said he can do a bunch more things. Someday I'll let them show me.